In order to provide the smoothest entry and safest experience for fans attending the Ariana Grande concert at Capital One Arena Monday, March 25, the tour has announced a clear-bag policy among other security measures for the show. Each fan may carry only one bag. All bags must be made of clear plastic, vinyl, or PVC. One-gallon sized clear plastic freezer bags are also permitted. All belongings must be individually placed in the clear bag and cannot be placed in additional bags within. If you have a medically necessary item, it will be permitted after a thorough inspection. Please make security aware as you enter the facility. All guests are subject to search prior to entry. Staff will visually conduct, bag and metal detection inspections to detect prohibited items to ensure the safety of all guests. Below are tips for expedited entry to Capital One Arena. Open jackets and remove hats before walking through the magnetometer. Remove the following items from pockets – metal objects, keys, phones, and electronic devices. 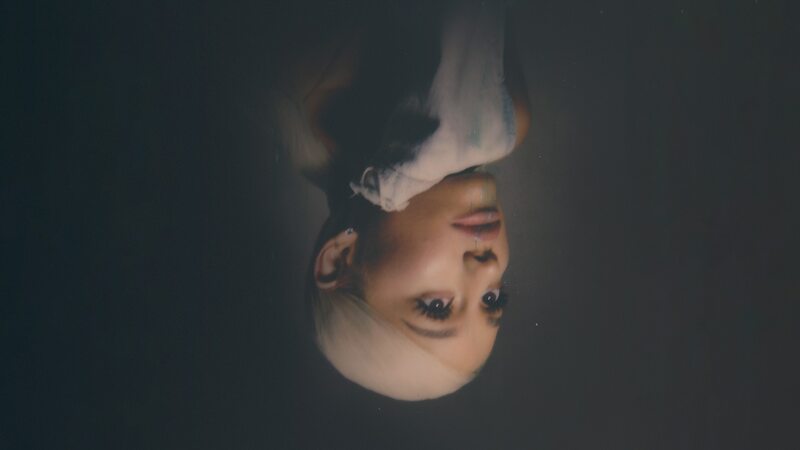 For more information on the clear-bag policy and other security measures for the Ariana Grande 2019 Sweetener Tour, please go to https://www.ticketmaster.com/promo/l5if2f.